We will also customized your order! 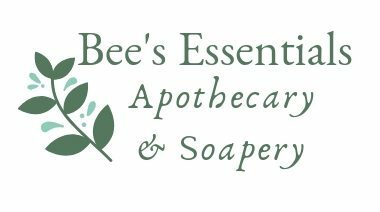 All Bee Happy Essentials products will be crafted with organic base oils and butteRs, doTERRA Certified Pure Therapeutic Grade essential oils and the finest, most natural ingredients available. Be on the lookout for more information!! Thank you all for your support!